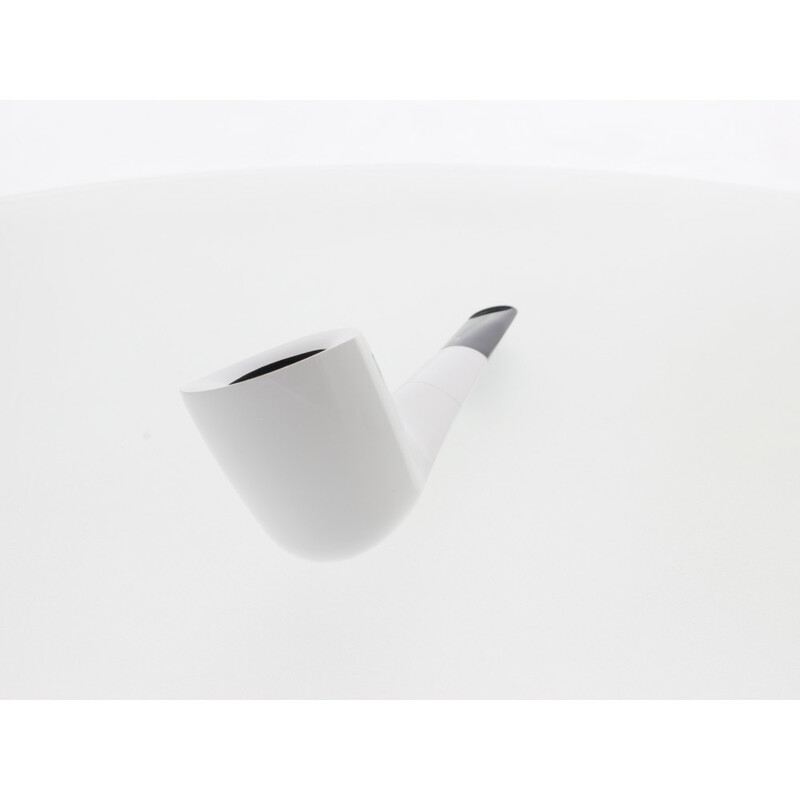 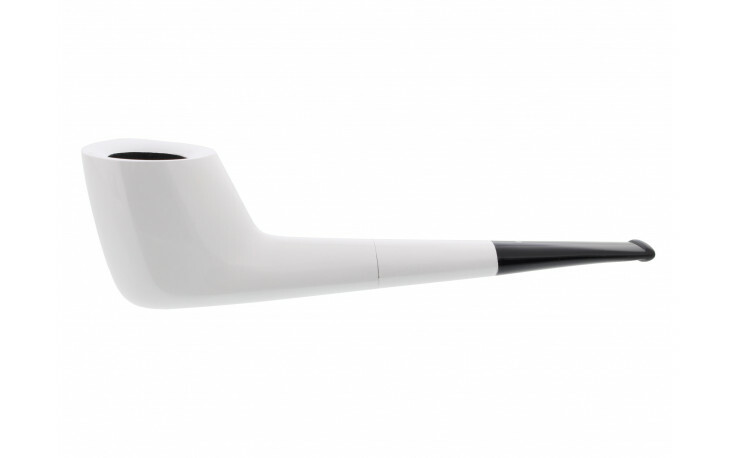 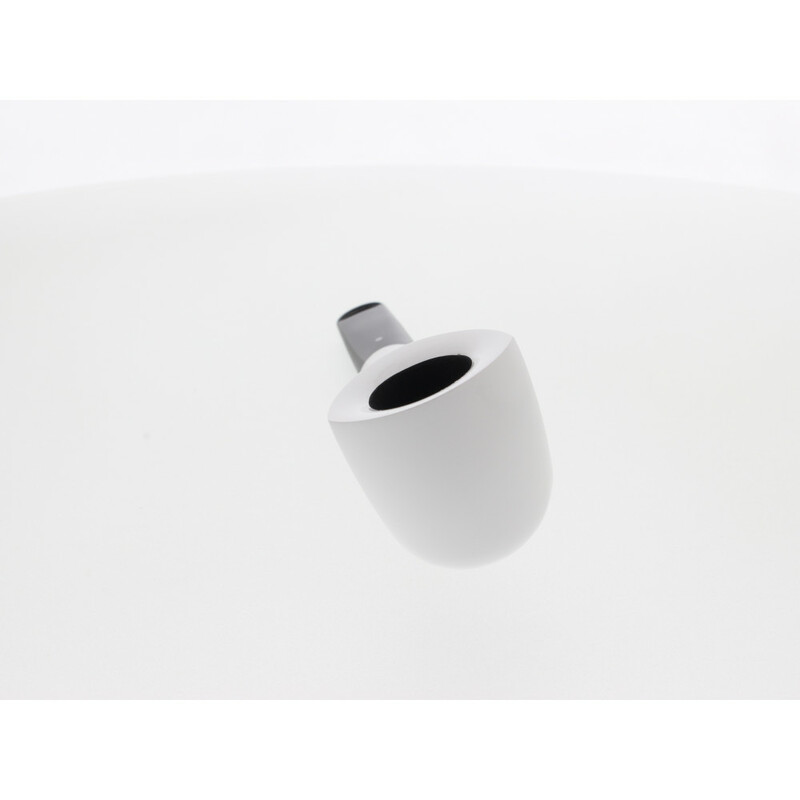 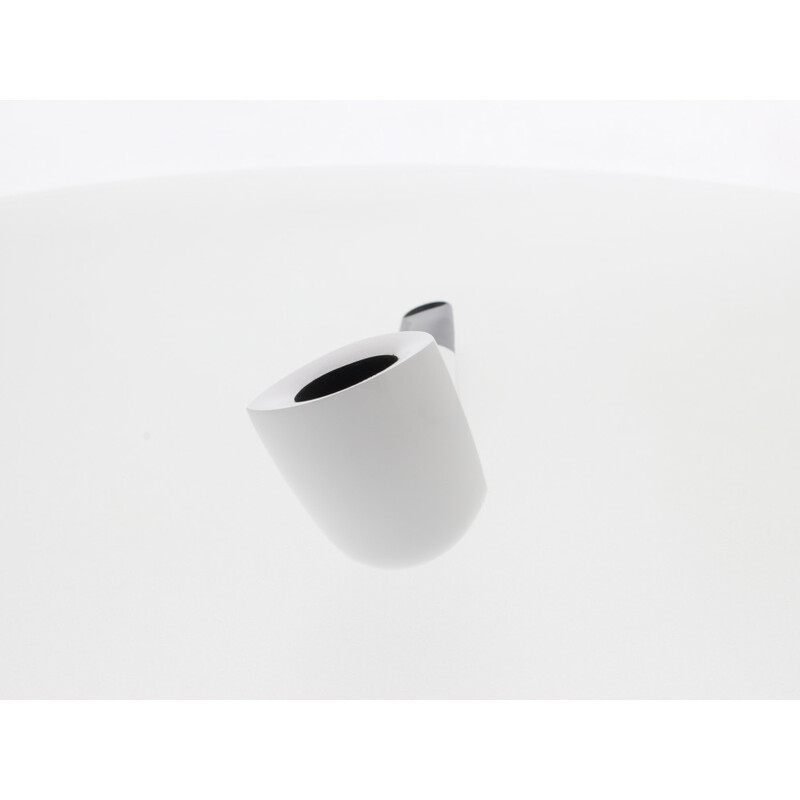 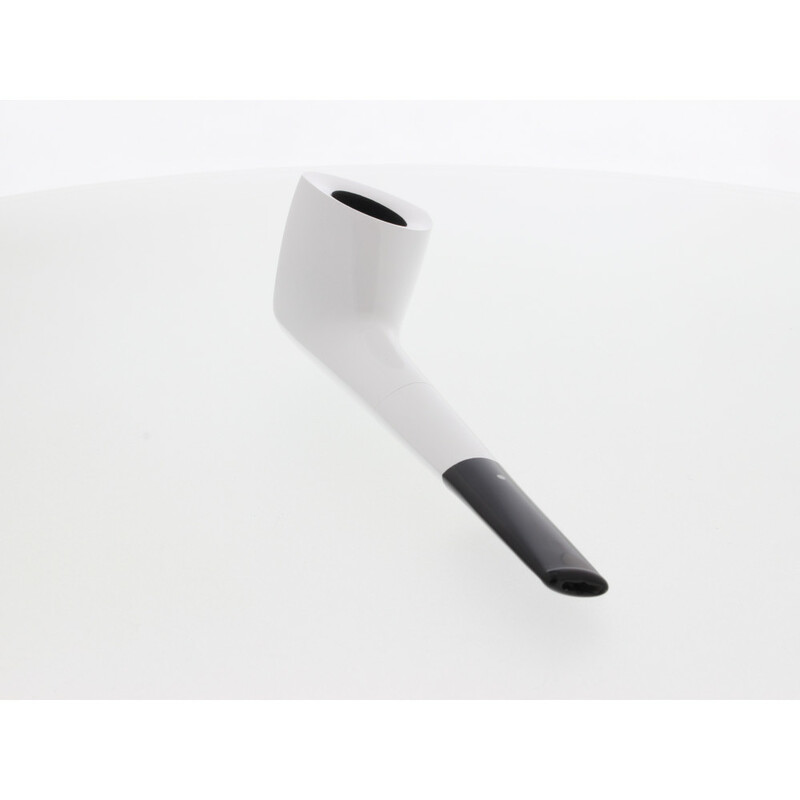 Designer pipe conceptualized by Markus Bischof. 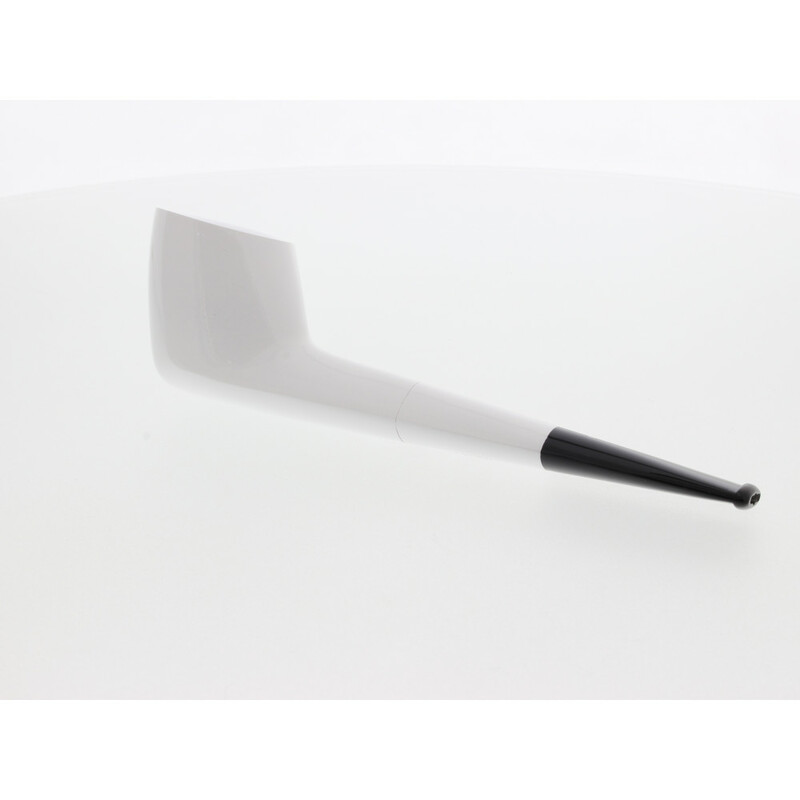 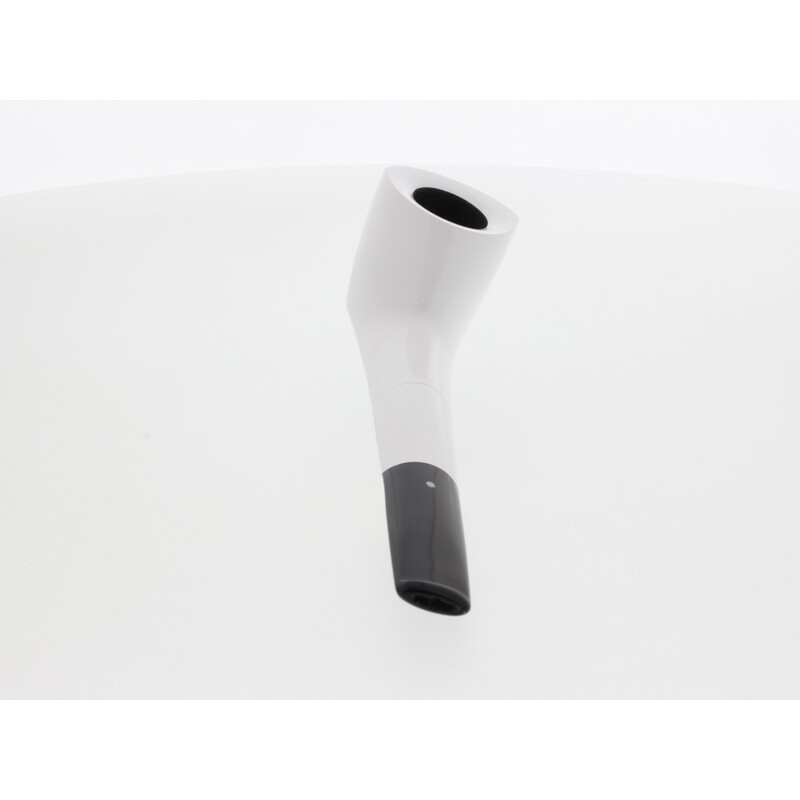 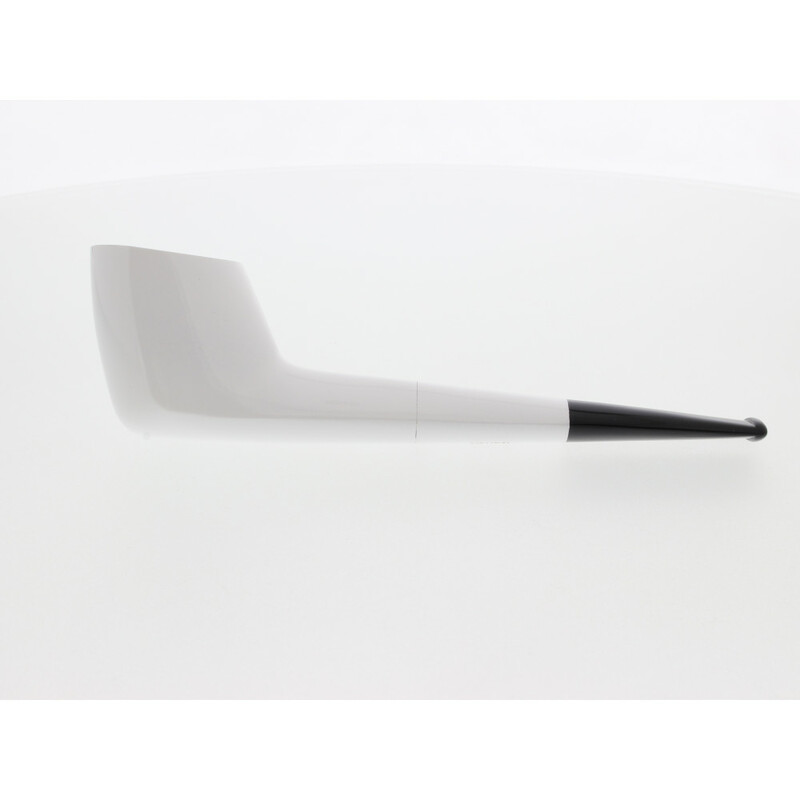 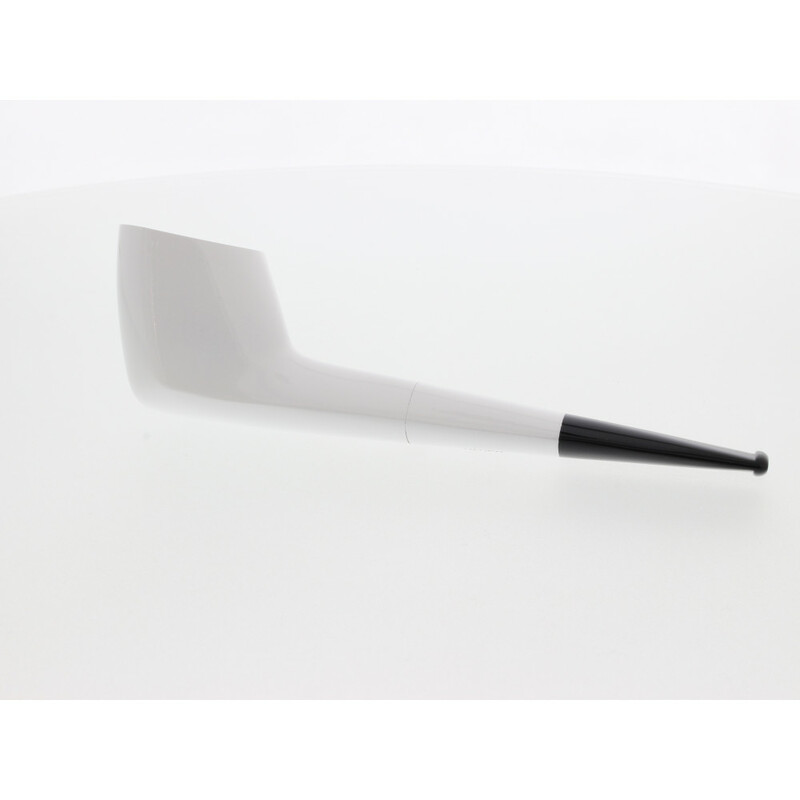 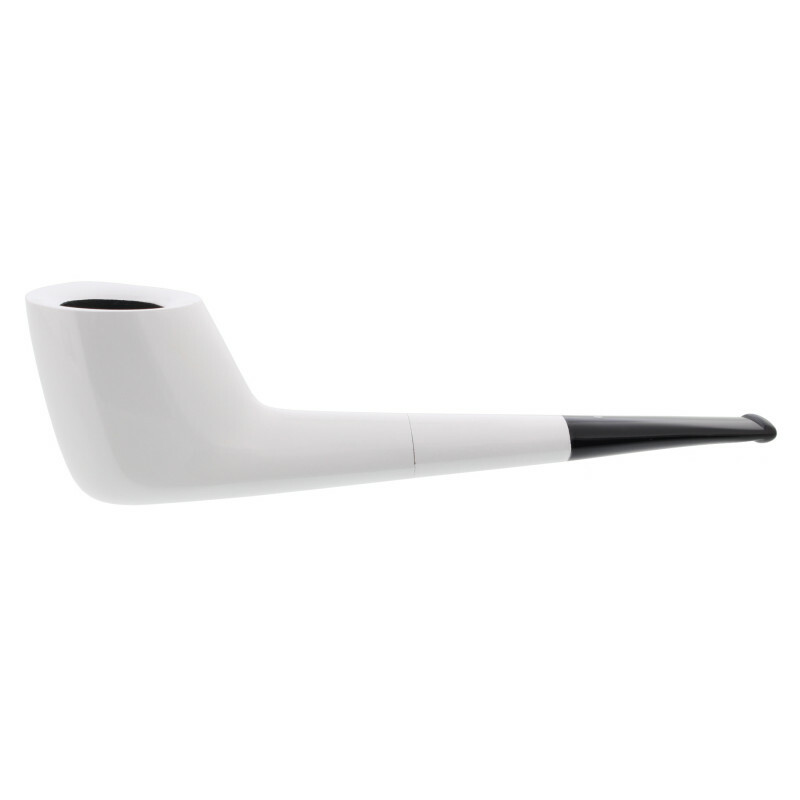 A particularly elegant pipe, which captivates by its elongated shape and the light edge, that runs from the bowl to the mouthpiece. 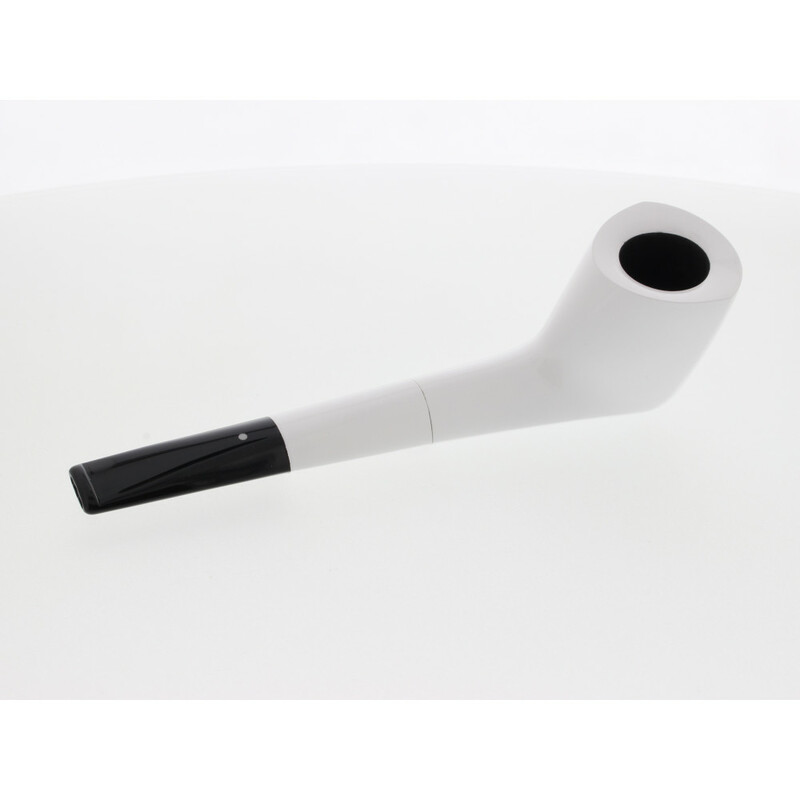 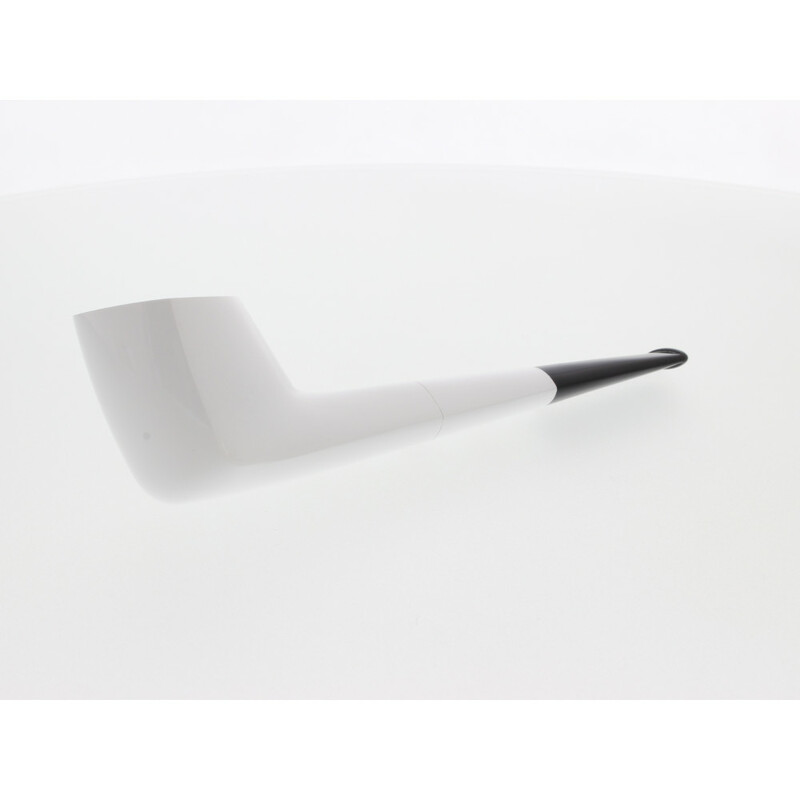 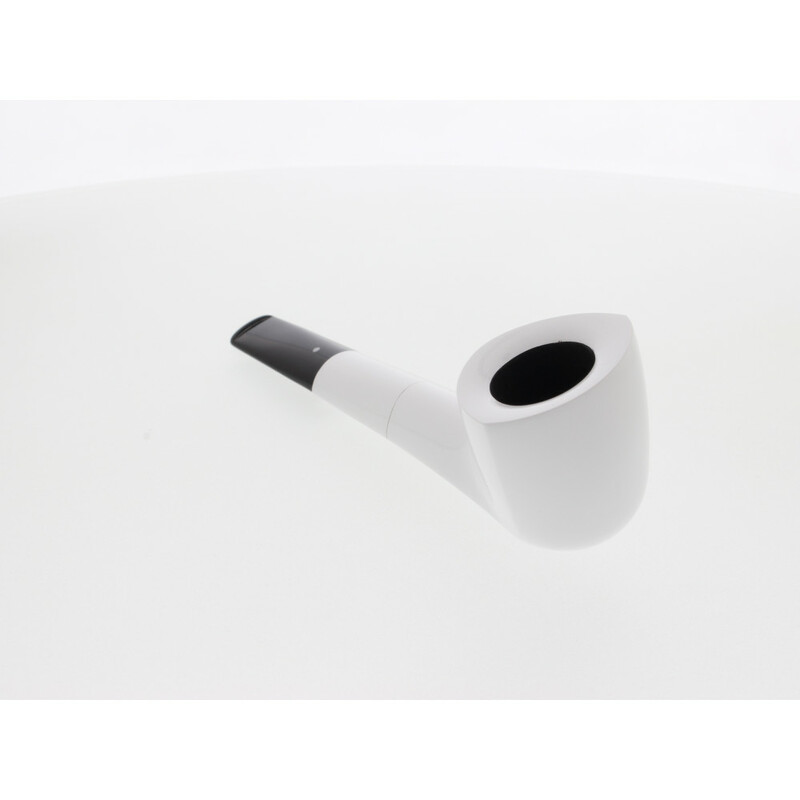 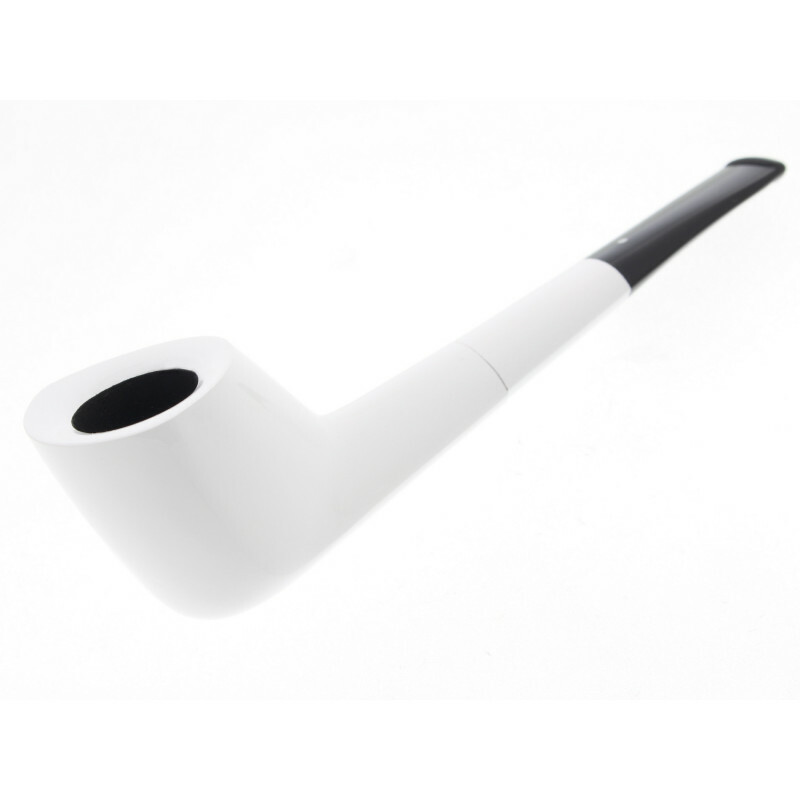 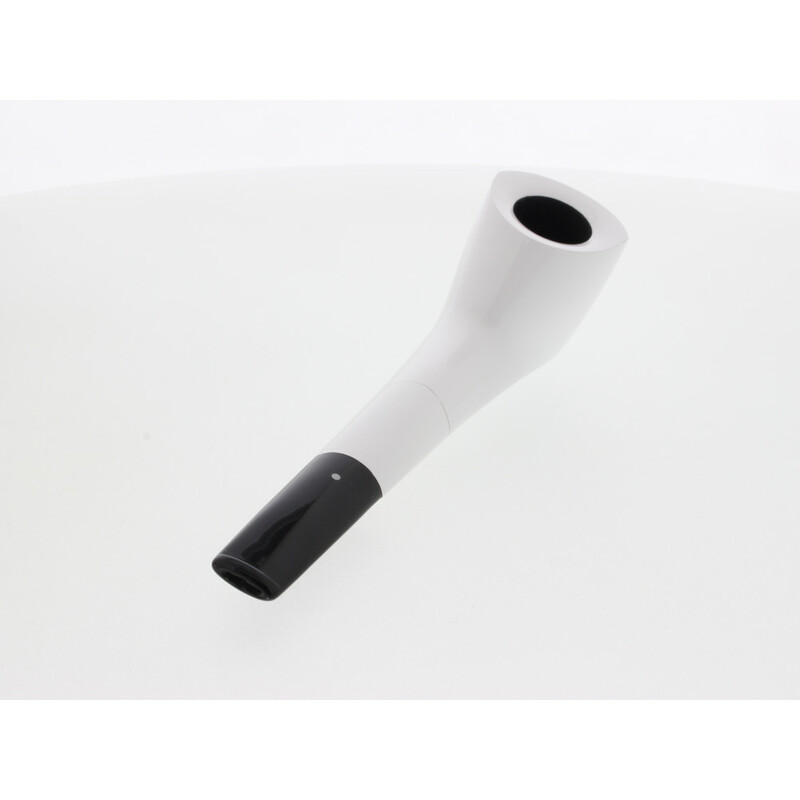 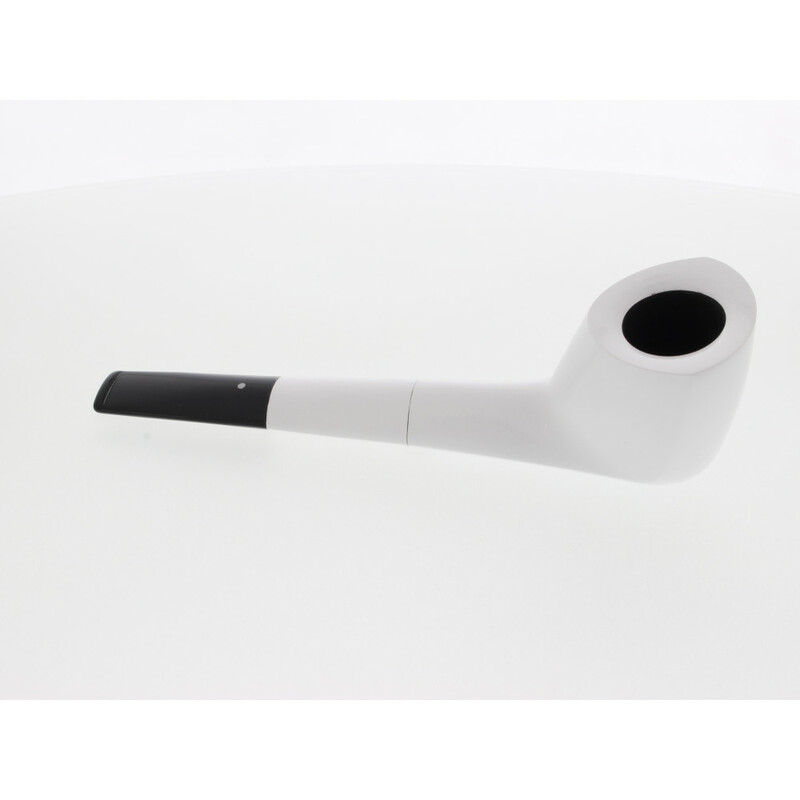 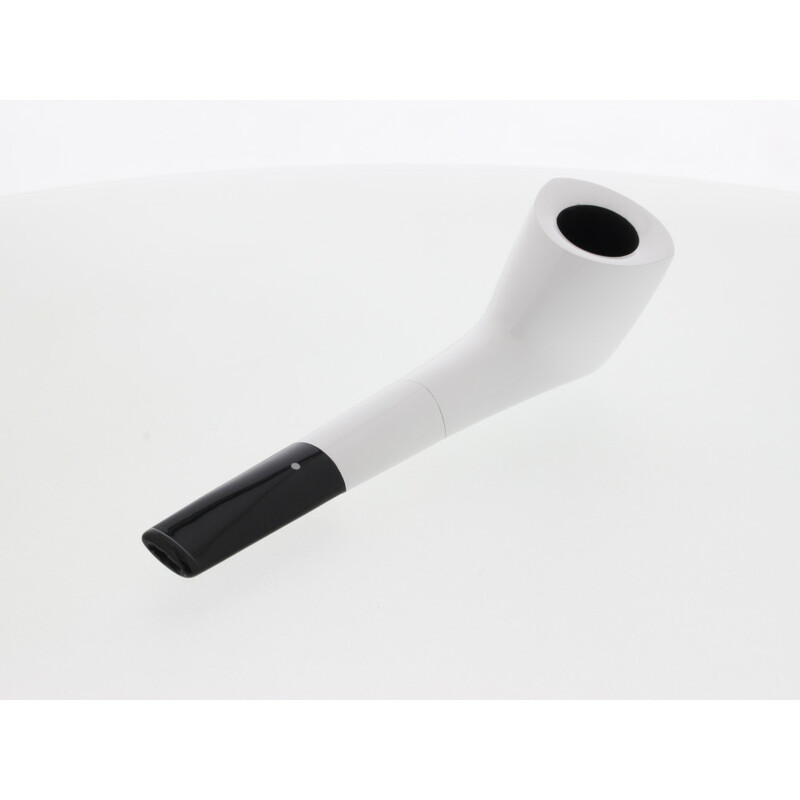 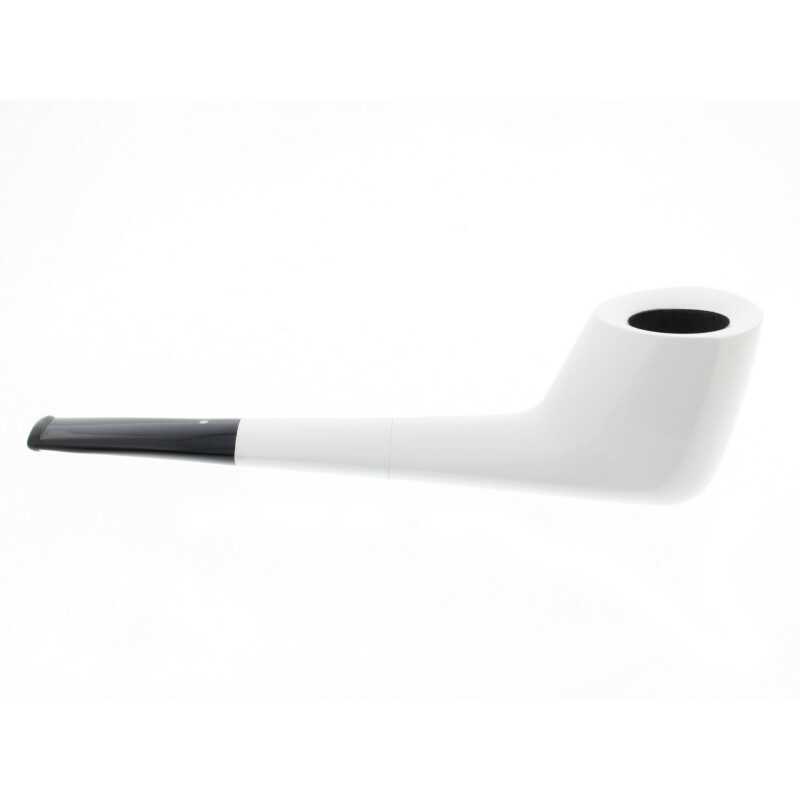 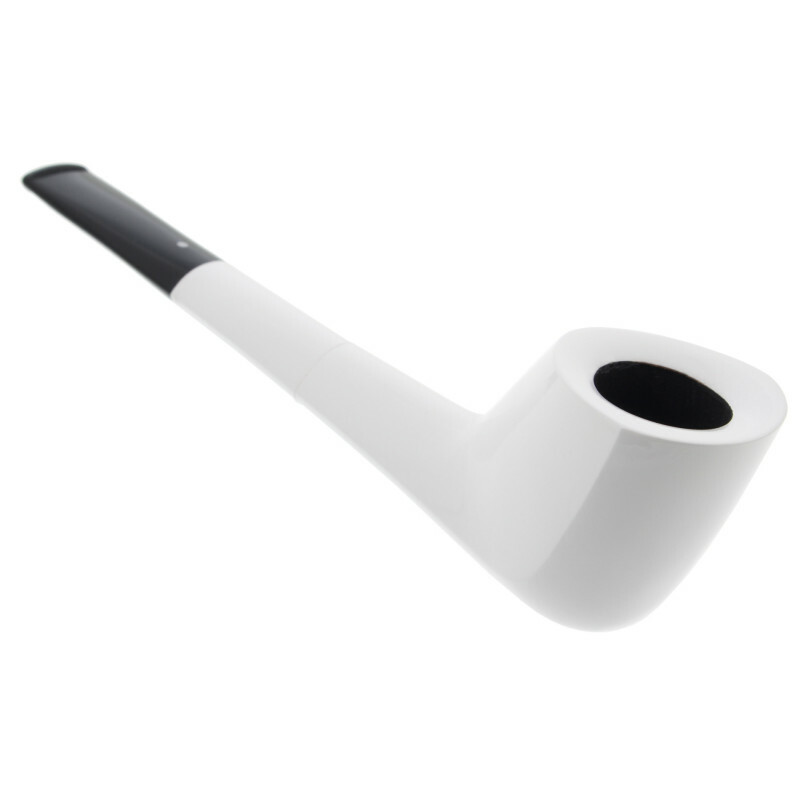 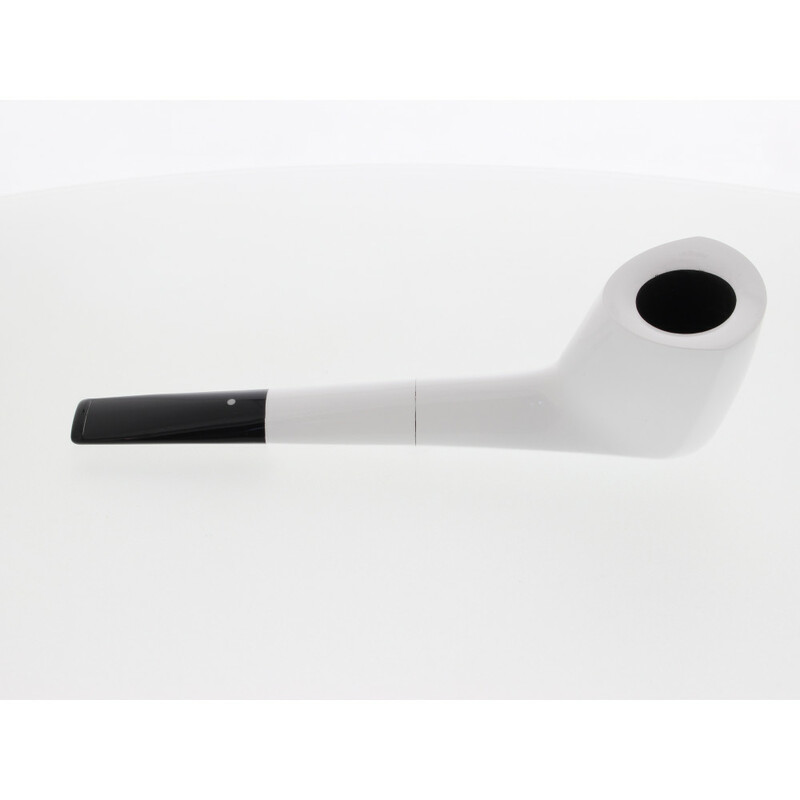 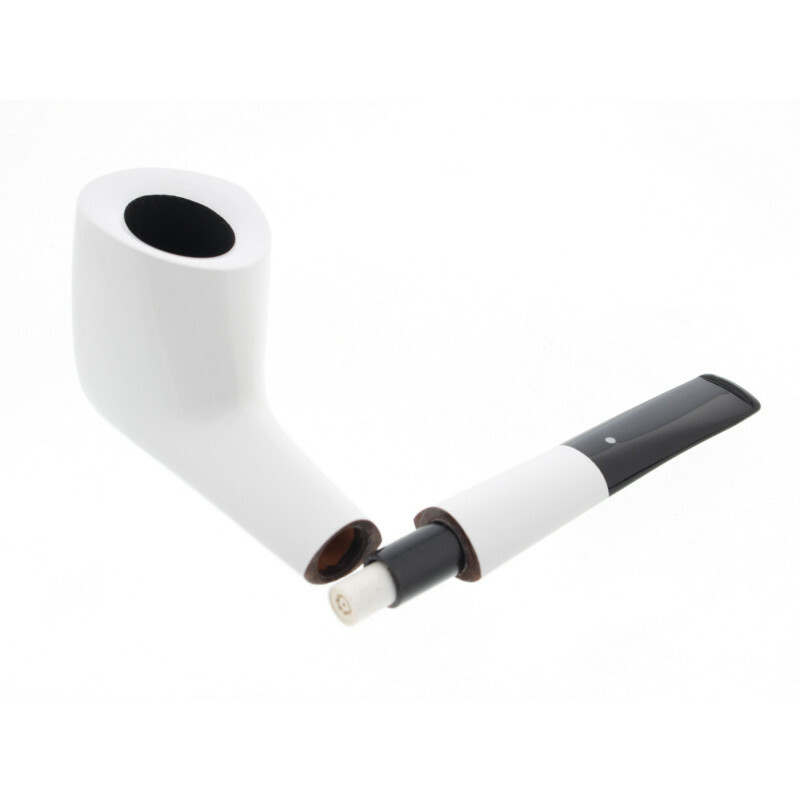 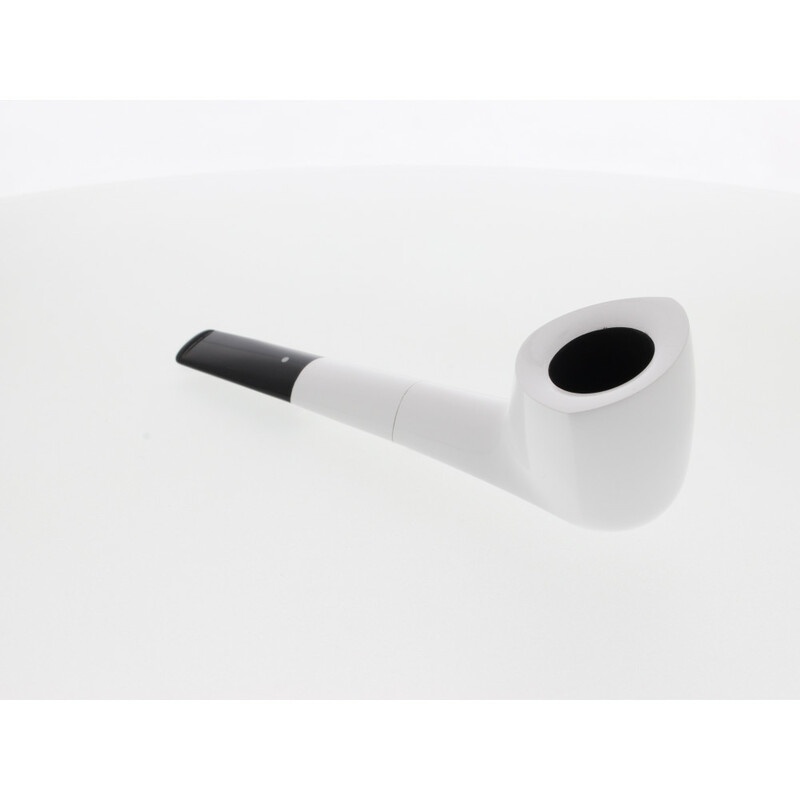 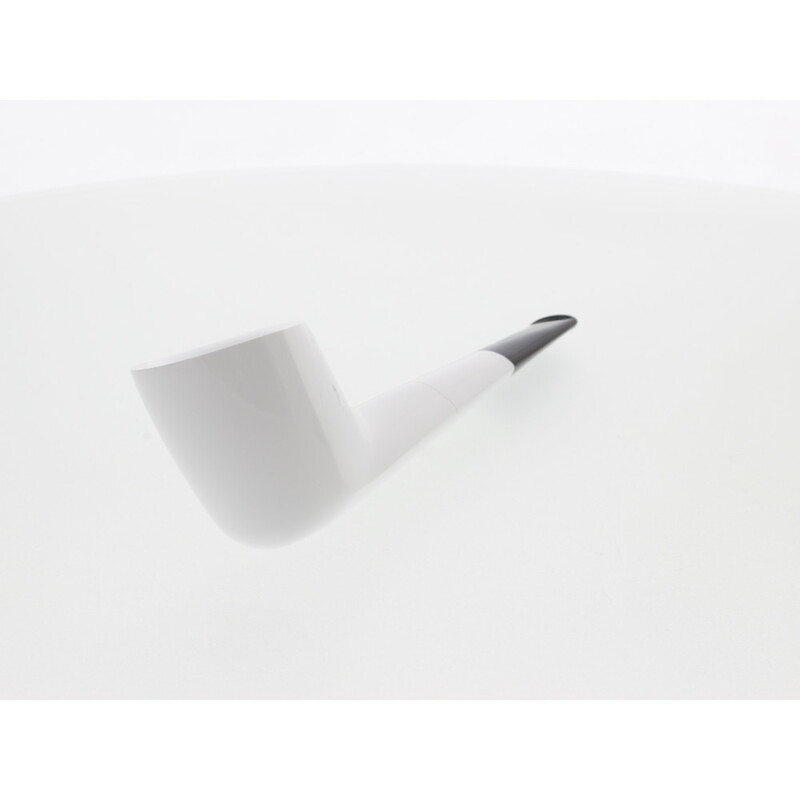 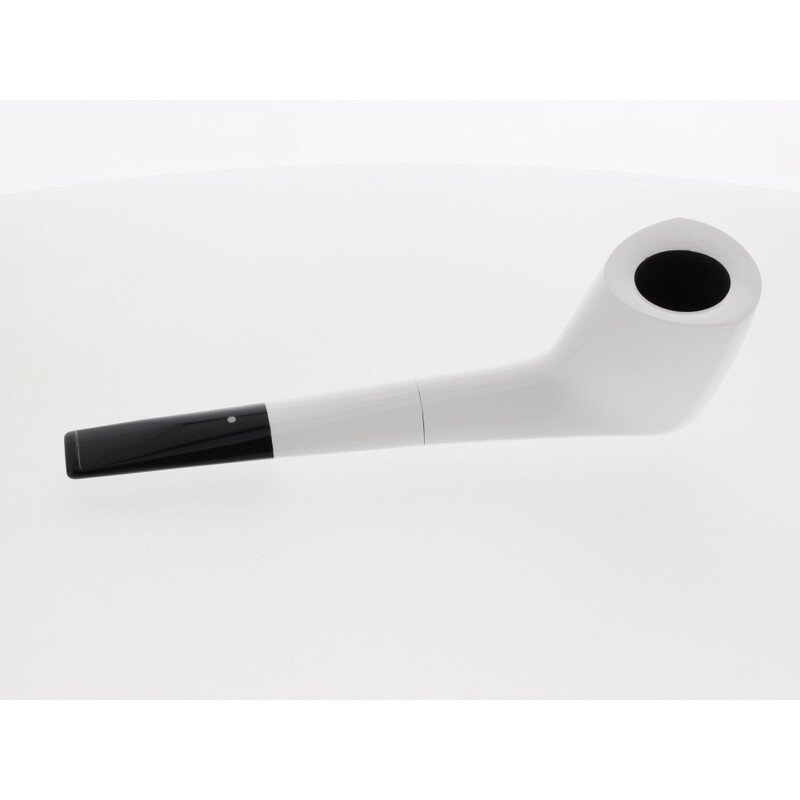 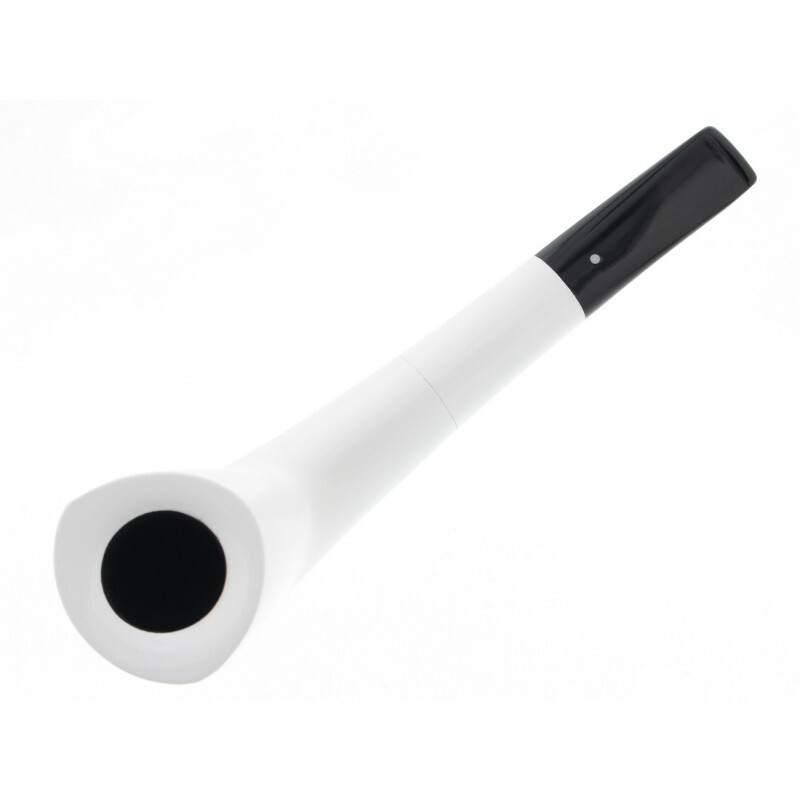 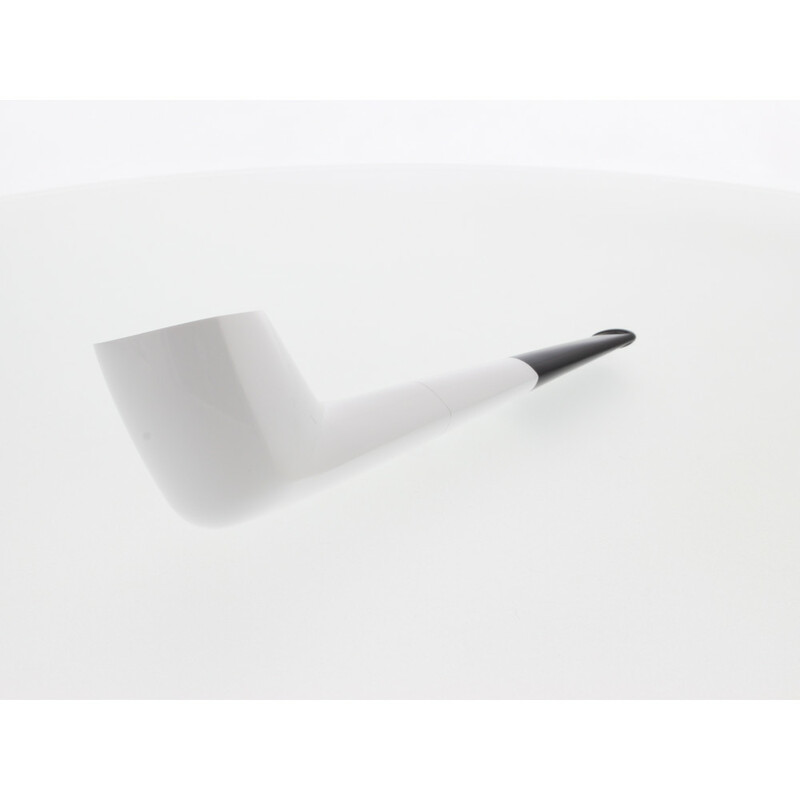 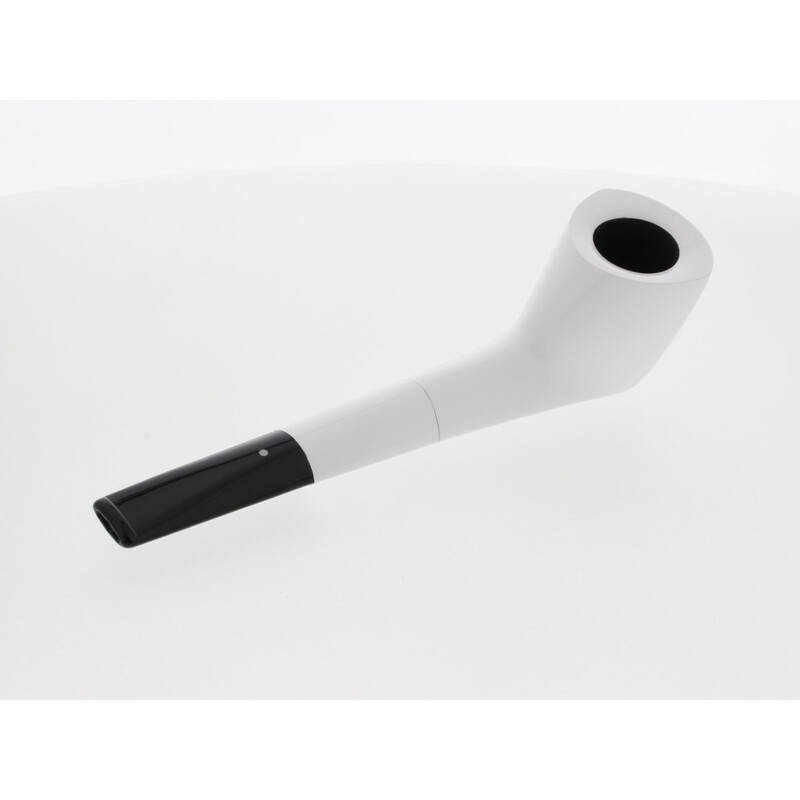 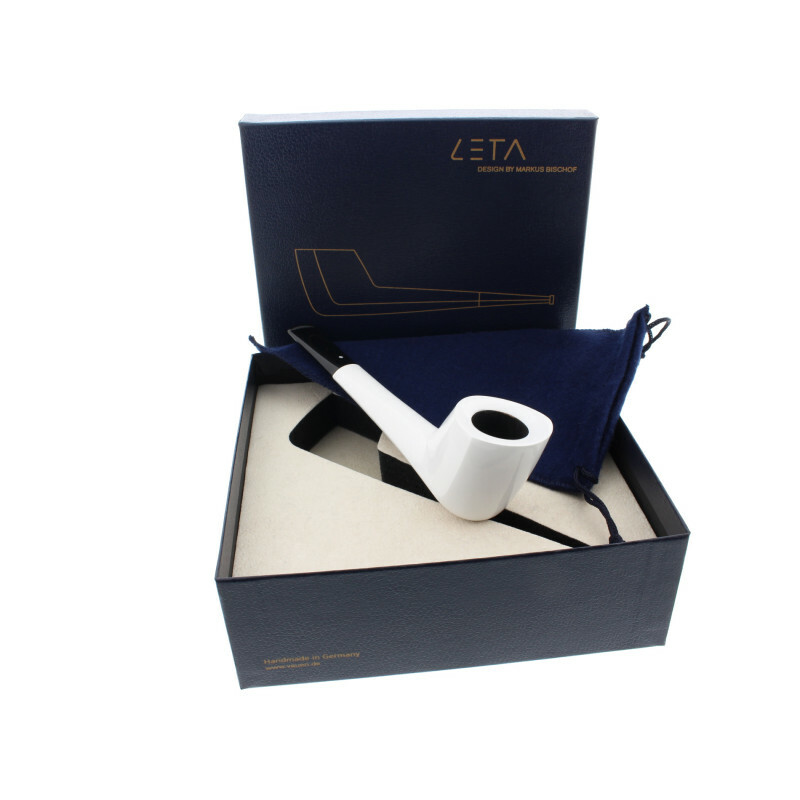 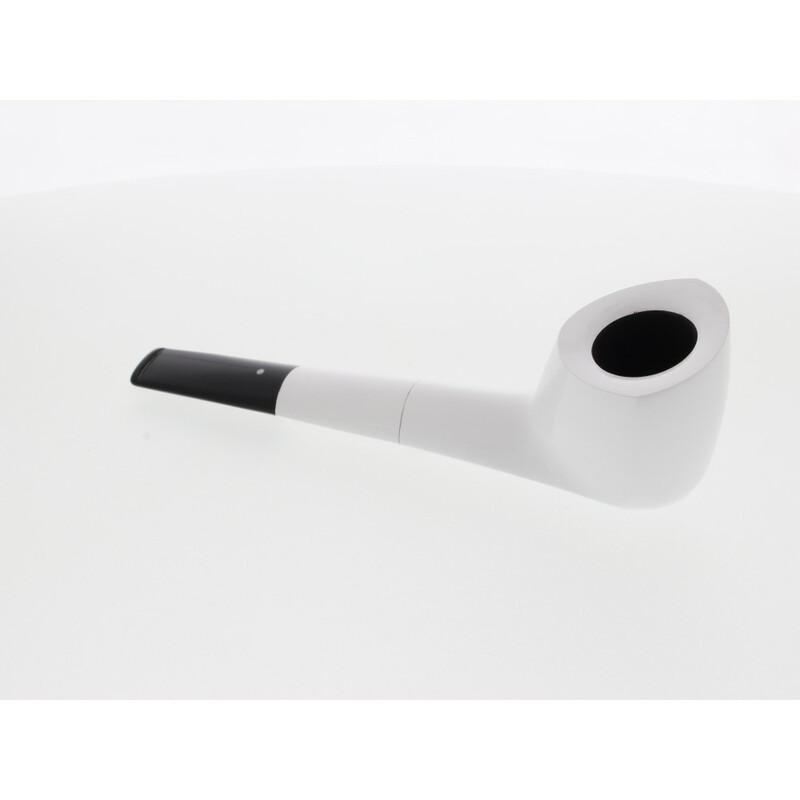 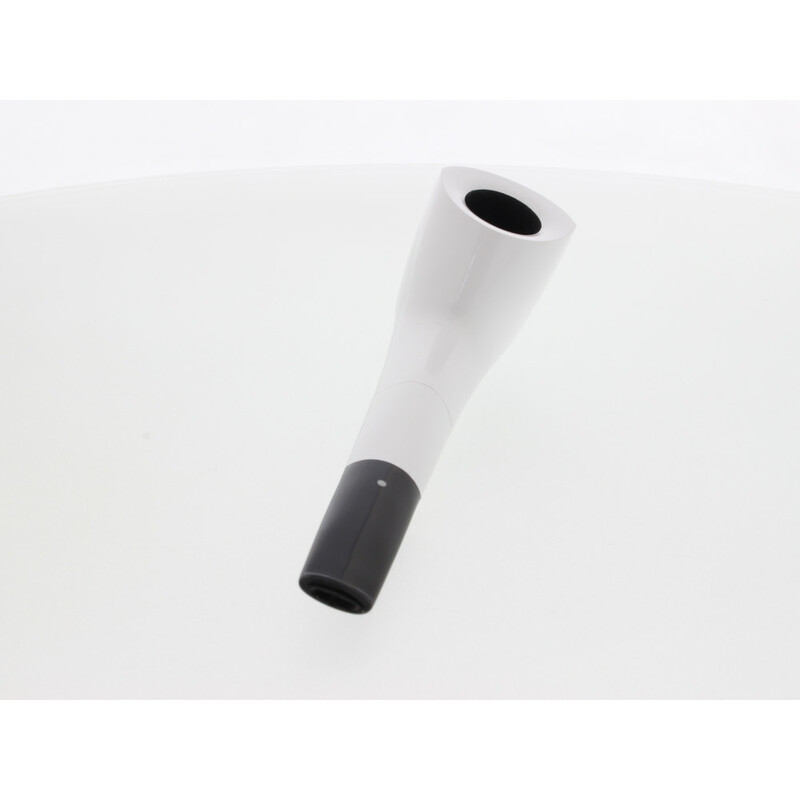 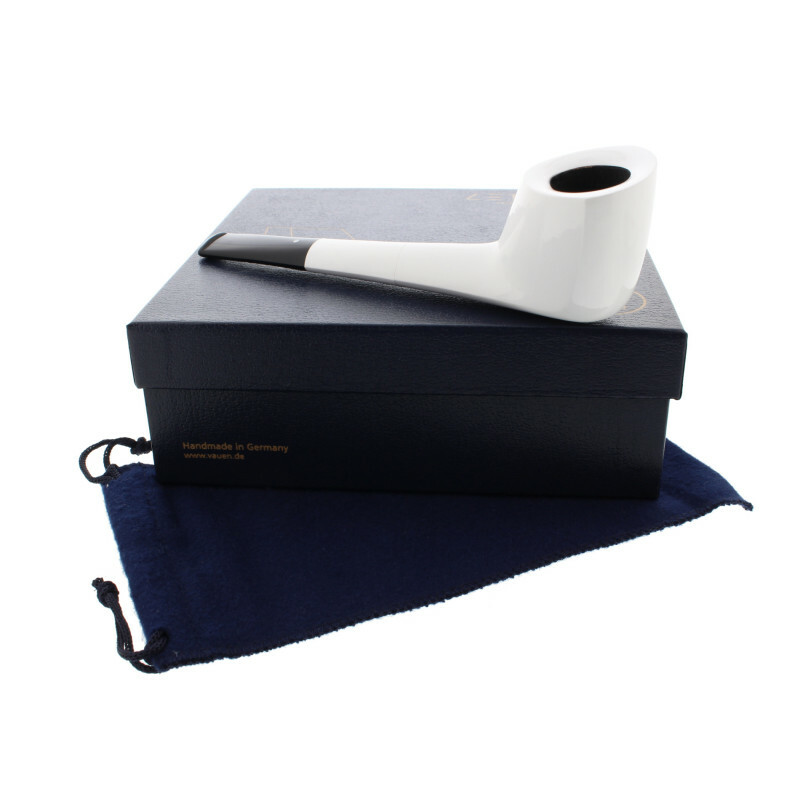 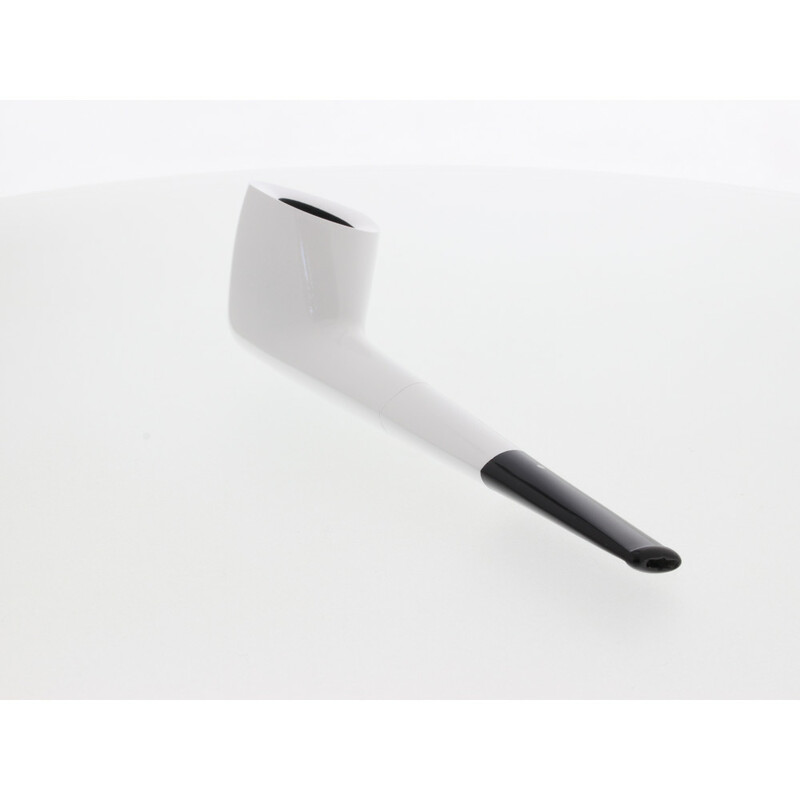 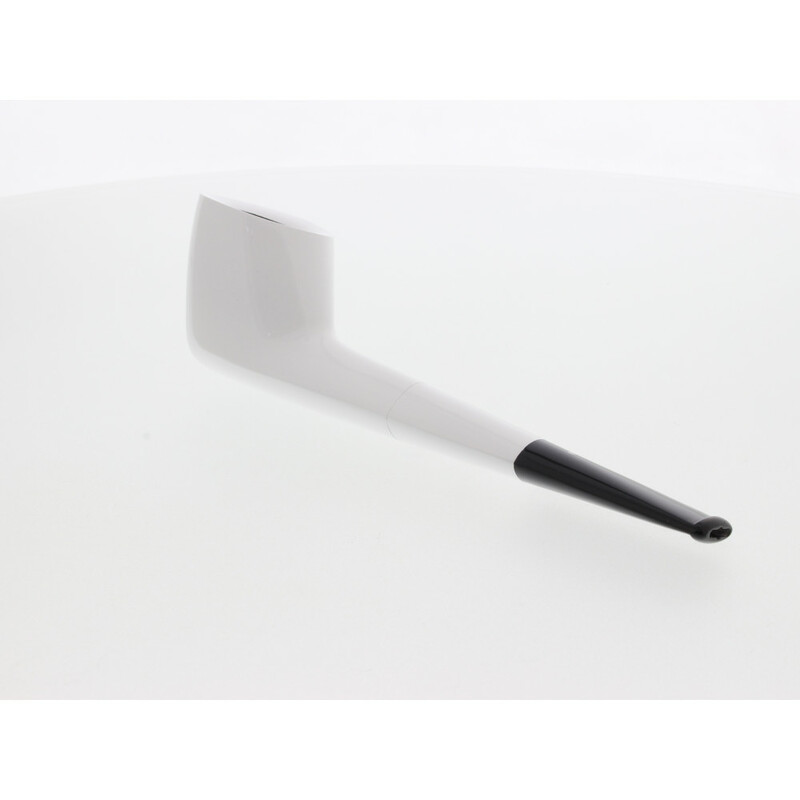 Of course in white dot quality, Leta, which comes in an attractive box, is a gift for every pipe smoker, a "greatto-take" pleasure in a timeless design.